The Premier League is probably the most intense league in Europe. A lot of players struggle to cope up with the level and intensity of football in the league. Some players do not get enough chances to prove their game. Here's a squad of players who struggled in this league but have gone on to thrive in other leagues after leaving England. The Hungarian goalkeeper played for Liverpool between 2007 and 2013, even though he did not make any competitive appearance for the Anfield club. The 28-year-old is thriving in Germany ever since joining Leipzig back in 2015. 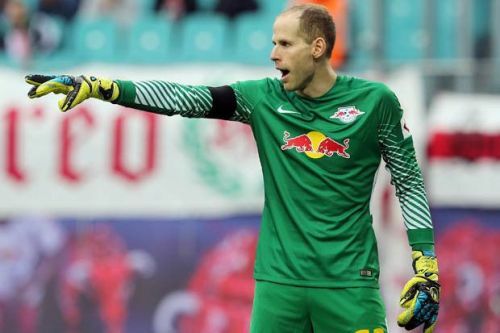 He has arguably been the best goalkeeper in Bundesliga this season. Having kept 11 clean sheets in 24 matches this season, the goalkeeper is at the top of the Bundesliga clean sheet chart. The Hungarian who only featured for Liverpool in pre-season games is one of the best goalkeepers in Europe currently. The former Tottenham defender has been a vital player for AS Roma since joining the club in 2016. The Argentine who made 20 appearances for Spurs failed to impress Mauricio Pochettino. The 31-year-old was constantly seen on Spurs’ bench and was rarely used by the manager. At Roma, he has formed a formidable partnership with Greek central defender Kostas Manolas. The former Spurs defender has been a goal-scoring defender at the Giallorossi. Scoring eight since joining the club, the Argentine has been a prime threat during attacking set-pieces. The German was signed by Manchester City back in 2010. Making just 16 appearances that season, he was quickly sold by the Premier League club to FC Bayern Munich a year after signing him. After leaving England, Boateng has thrived at FC Bayern. He is considered as one of the best defenders in Europe today. The 30-year-old who won the World Cup with Germany in 2014 has been FC Bayern’s best defender for the last couple of years. Letting Boateng leave turned out to be a real big mistake for Manchester City. The Atletico left-back was signed by Jose Mourinho in his Premier League winning spell at the club. He was constantly benched by the Portuguese manager who had more faith in Cesar Azpilicueta for the left-back position. 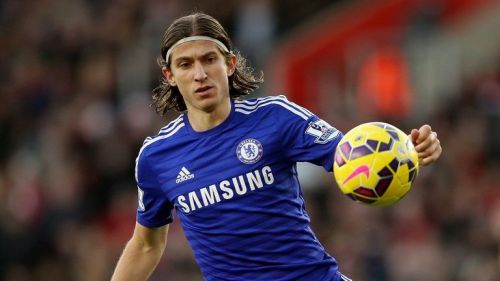 After a boring year at the London club, Filipe Luis rejoined the Spanish club. Today, he is one of the best left-backs in the world. While Chelsea are struggling with its left-back position today, the London club shouldn’t have let the Brazilian leave the club.